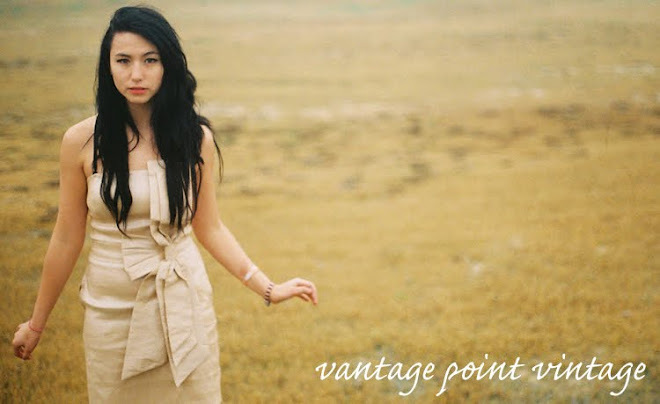 Vantage Point Vintage: How'd She Do That? Looking like a total bombshell, Evan Rachel Wood graced the cover of November's issue of Nylon Magazine. I could not tear my eyes away from the gorgeous photos, and fell head over heels for the retro styling. From her cat eyeliner to her decade-inspired getups, everything about this shoot is dead on and I'm loving it.